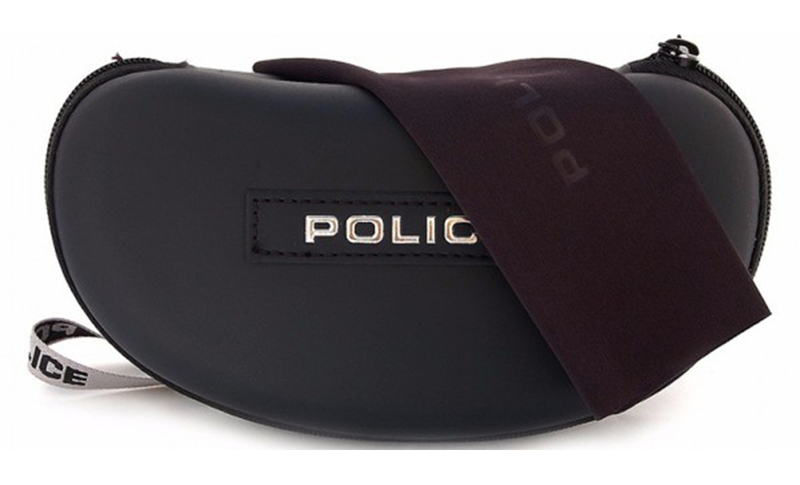 The Police collection for this season calls for a large dose of style. 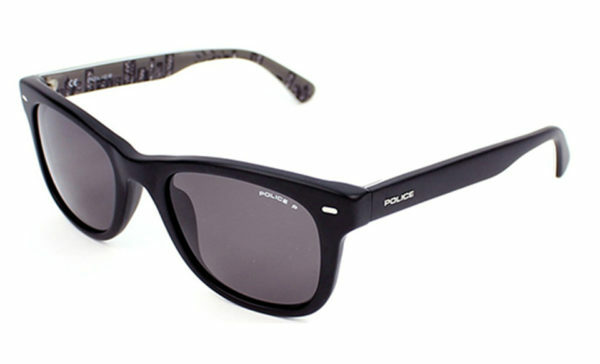 The favorite is this mix of Opaque Black frames and Smoke Polarized lenses. Made from the best quality Acetate frames and Plastic lenses, these S1861 Skyline 2 Polarized sunglasses are perfect to complete any look! Police, the De Rigo Group’s house brand, was launched in Italy in 1983 as unisex eyewear and a metropolitan manifesto for those who set out to get noticed.The name is no coincidence. It triggers the imagination and dreams, especially of the younger generations, and offers a whole new outlook, across the ocean and against the tide. The name evokes the American “on the road” lifestyle, but also the strong urban spirit of the city of all cities: New York.